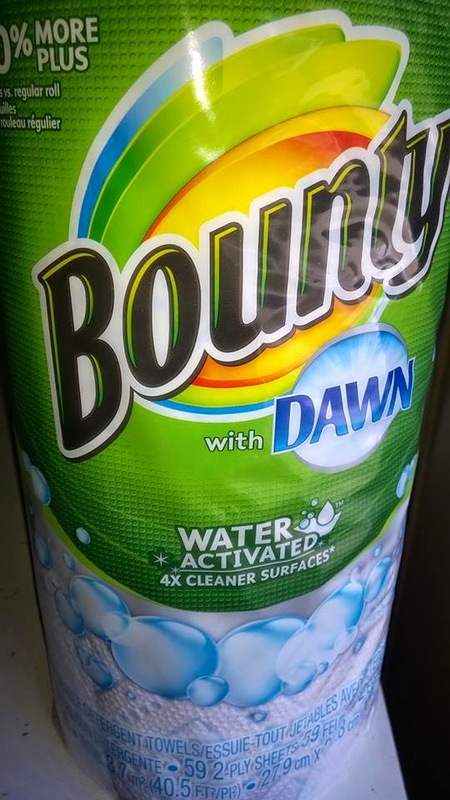 Have you heard about the new Bounty with Dawn paper towels? These are two of my favorite products and now they have come together to bring you a revolutionary new product! Bounty with Dawn is a specially designed 2-in-1 product that combines an ultra-durable Bounty paper towel with grease-fighting power of Dawn dish soap. 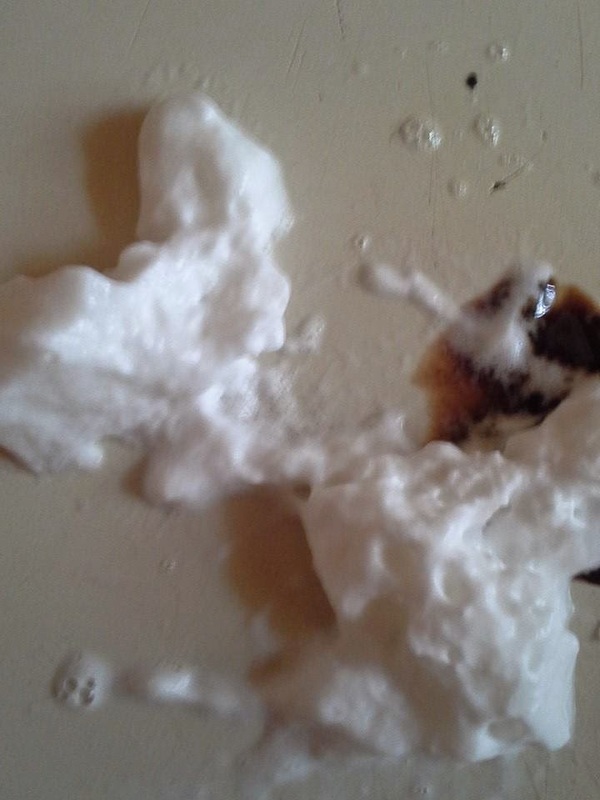 I was asked to try a recipe and clean up the mess with the new Bounty with Dawn paper towels. My children love hot chocolate so that is the recipe I chose. You would think hot chocolate would be easy to make and incur little mess. But, not with my kids. One of my children is special needs, but I encourage him to do things on his own. This can be very messy at times, especially when whipped cream is involved! Thankfully, I had the Bounty with Dawn paper towels to clean up any messes. All I did was wet the towel and it became sudsy enough to clean up the mess. 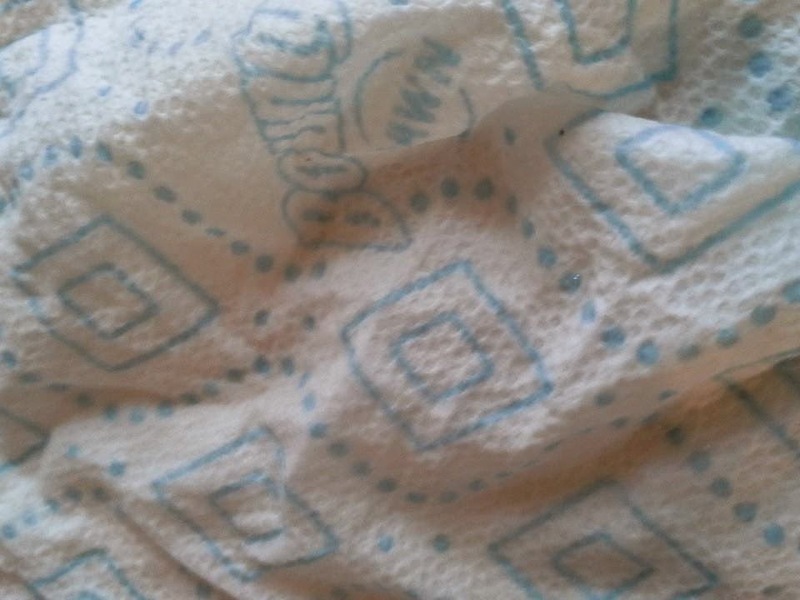 The paper towel is thicker then most. When activated by water, Bounty with Dawn stands up to tough messes like grease and dried food residue. 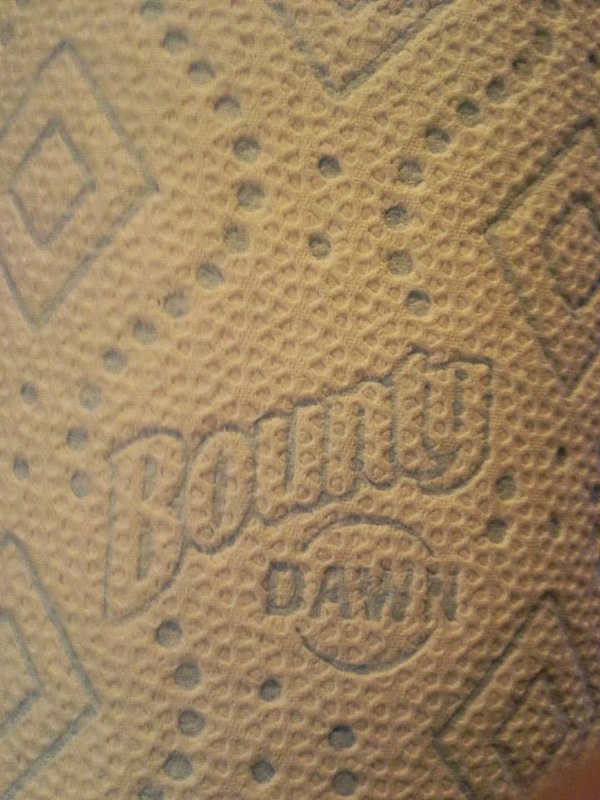 I am so impressed with Bounty with Dawn! It stands up to tough messes and has a cloth like durability. Next time you are at Walmart, I highly suggest you pick up some of the new Bounty with Dawn. They are great to have on hand along with your regular Bounty paper towels! 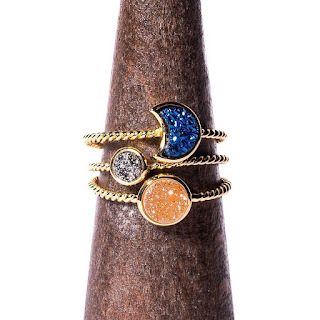 Check them out on their website and social media! This is a sponsored post for SheSpeaks/Bounty.